Welcome! Congratulations on your engagement and upcoming wedding. What a beautiful and exciting time for both of you. I am Kris Bruno, a New Jersey wedding officiant. I perform wedding ceremonies in New Jersey, New York and Pennsylvania. Whether you are planning a grand affair, a rustic chic event, an intimate at home celebration or outdoor nuptials, I would be honored to officiate the first moments of your life together. I am available for weddings and vow renewals, working with you to create the ceremony of your dreams. I believe love always finds its way and that any two people who wish to join their lives together in matrimony have every reason and right to do so. As a non-denominational officiant I support couples of all faiths as well as LGBTQ+, interfaith, intercultural, previously married and non-religious couples, welcoming and humbled by the opportunity to be your wedding celebrant. Please visit my inspiration page and you will understand why I have chosen to officiate weddings. Follow me on Instagram at Kris_Bruno_Wedding_Officiant or Facebook at facebook.com/revkrisbruno for photos of weddings, idea inspiration, ceremony elements and other happy stuff! 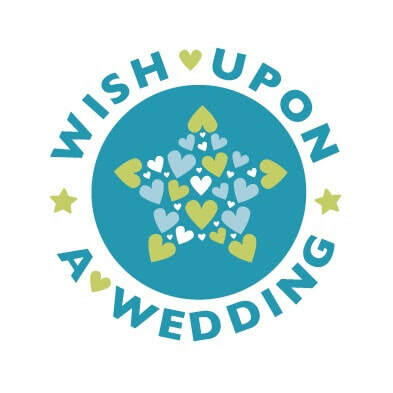 ​Wish Upon A Wedding is a wonderful non-profit organization that grants dream weddings to amazing couples who are experiencing challenges that prevent them from having the celebration they deserve. I proudly added my name to the list of volunteers and hope to help make many wishes come true!